A New Year means new opportunities. And one of the biggest, high-impact opportunities for a happier, healthier you is already in your house. You might be reading this article there right now. Your bed may not seem like the biggest investment in your well-being, but it truly is. 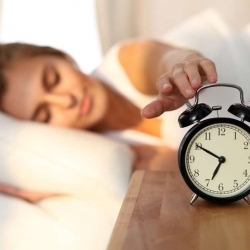 It all comes down to ensuring you get consistent, quality sleep each night. In addition to picking out a new mattress suited to your needs, they recommend making the most of your investment by kicking off this New Year with a few tweaks to your nighttime routine. 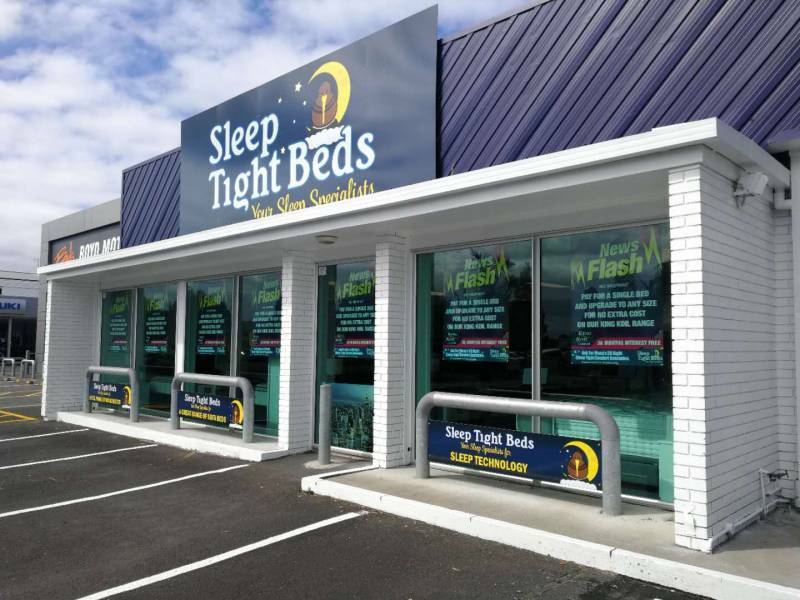 Discover the difference a bed from Sleep Tight Beds could make to your life! Visit us in store and speak to one of our Sleep Specialists today. We’re all familiar with the bromide “sleep is the best medicine.” Recent research shows that sleep is also being the best tutor, the best stress reliever, and the best productivity booster. Basically, sleep is the ultimate habit magnifier. The right bed helps, we can’t argue with that, but a good night’s sleep isn’t just about finding the right mattress, it’s about developing a few small habits that will have a big impact on your year. The simple fact is most people do not get enough sleep. Sometimes we are resigned to it, sometimes we claim it an as the accomplishment, since it shows how busy we are. Whatever our attitude, there are some very simple truths about the benefits of good sleep. Who needs to get more sleep? Understanding the impacts of a good night’s sleep is the first step in taking charge of your nightly routines. First off, sleep really is like a medicine. A lack of sleep affects the immune system in profound ways. Studies show that not getting enough sleep, or even getting restless sleep, will increase your likelihood of sickness when exposed to a virus (like a cold). Poor sleep will then slow your recovery, leaving you exposed to additional infections just when you start to feel better. The evidence isn’t anecdotal. Your infection-fighting antibody count actually decreases when you don’t get enough sleep. Sleep supercharges your brain. Your body may be resting but your brain kicks into hyperdrive while you sleep- arranging information, prioritizing memories, and literally taking a bath. Research shows that sleep improves learning by giving your mind a chance to mull over experiences from your day and hang on to the things that matter most. Can’t pick up those new dance steps? Have a hard time remembering names? Your brain consolidates this kind of information when you get enough sleep, meaning it’s easier to access, and act on, the next time around. Likewise, sleep clears out the information you may not need long term. With quicker access to important information and fewer random factoids clouding your thinking, more sleep keeps you sharper day-in and day-out. The brain benefits of sleep cannot be understated. Improved sleep habits are linked to a reduced risk of dementia, lower levels of stress, and better regulated blood pressure. When you sleep your brain is literally bathed by a cerebrospinal fluid that clears out potentially harmful proteins. Research is ongoing, but a build-up of these proteins in the brain is linked to Alzheimer’s later in life.